Apple reaches a trillion dollar value, Apple watch saves 2 more lives, the Heart Study closes and Instapaper is instagone on the watch, and the first jailbreak for the Apple Watch is released, reviews of JORD Wood Bands, BandKeeper watch band storage, Reminders and Notebook app. The 5th developer beta of Watch OS 5 is released. a patent for the upcoming AirPower Charger is granted which means it could be shipping in September, fingers crossed, a video mockup of a larger screen Apple Watch makes me want to order one right now! Plus reviews of Nike Training Club and Lark 24/7 Health Coach. Future Apple Watches could stop you from getting sunburn, US tariffs might be raising the price of the Apple Watch and some of your other favorite devices, also is Apple still working on a driverless car? Hmmm… well see…some interesting information would suggest they might be…Plus reviews of Where To?, HabitMinder and Toothy Teeth Whitener Timer. Watch Series 4 renders show larger bezel, Siri gets smarter in Watch OS 5, new Close Your Rings commercials and Apple Celebrates World Emoji day by turning it’s executives into Memojis. Reviews of Range Leather Bands, Pushups Coach and Spelling Bear. 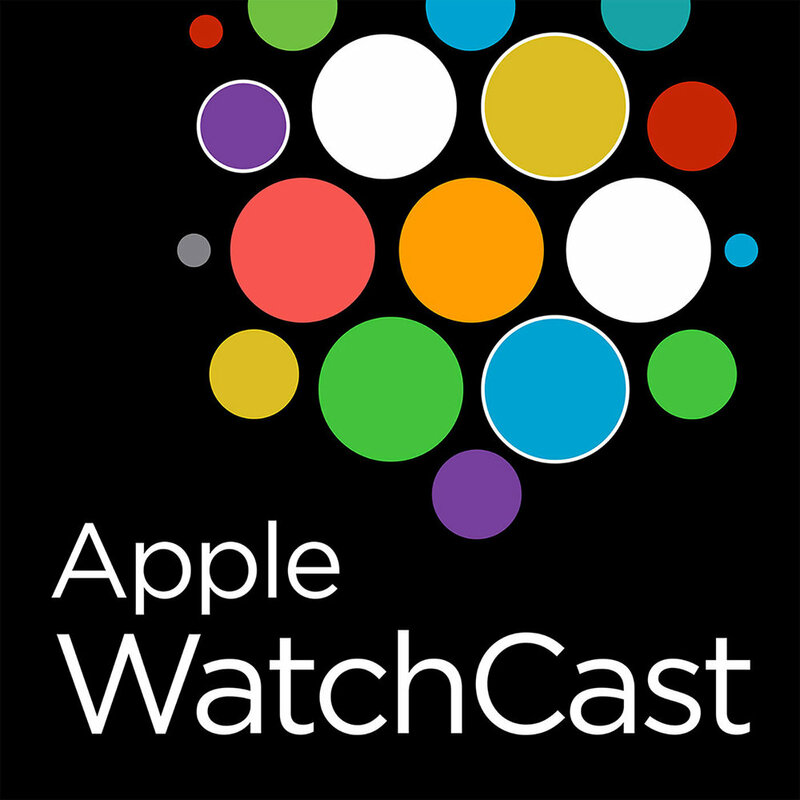 Watch OS5 beta brings Raise to Siri feature, Twitterrific kills its apple watch app, World Cup fans heart rates set off Apple Watch warnings and the app store turns 10, seems like yesterday…plus reviews of Castro Podcasts, Microsoft PowerPoint and Newsify RSS Reader.